We have an exciting announcement following the release of our new music video (on YouTube). 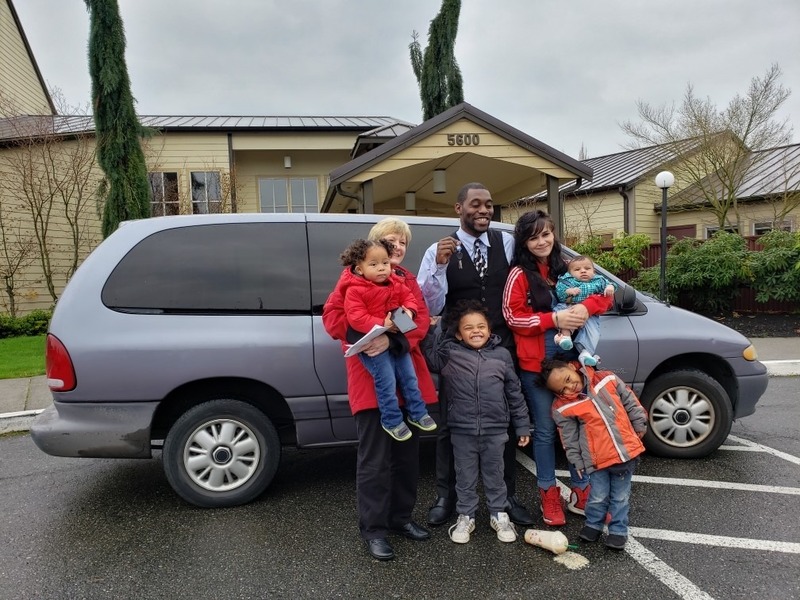 A couple of weeks ago, a generous donor from the Marysville United Methodist Church notified the Interfaith Family Shelter of a van they wanted to donate to a family. 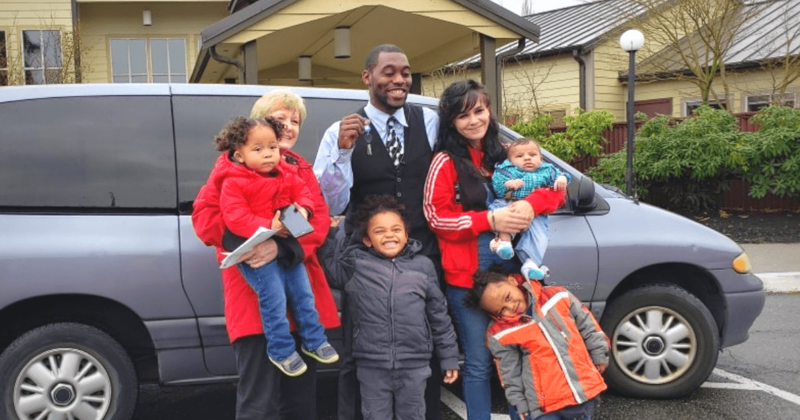 Immediately, everyone from the Shelter and Marysville United Methodist agreed that the family whose story is featured in Interfaith’s music video was the ideal recipient of such a donation. The family has two adults and six children, including one newborn baby. This van is a great addition to the apartment they just moved into. The Interfaith Family Shelter is thankful for the generosity of our community partners, Marysville United Methodist, as well as the individual who formerly owned the van. 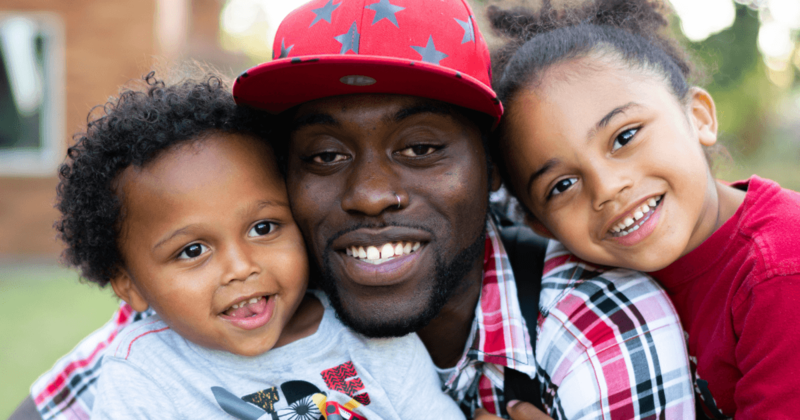 For donation inquiries, please contact our Development Director at (425) 252-6672.